The cold winter weather is finally leaving the Chicago area but as snow melts and spring rains start moving into the area, the risk for home flooding can increase. Flooding within a home can cause thousands of dollars’ worth of damage and if it is not addressed right away, the excess water will continue to spread throughout your home and cause even more damage. 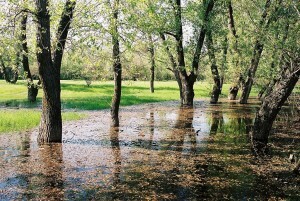 Taking the right precautions to avoid flooding in your home this spring can save you plenty of time and money that it would take to recover from the damages. As you begin to open up your home this spring, remember to take these preventative actions into account to avoid flooding in your home. 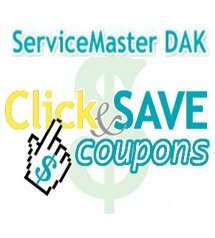 If you still experience flooding or water damage, make sure to call us at ServiceMaster DAK for water damage restoration services. Our technicians can help limit the spread of the damage and restore structural elements and furnishings that have been affected by water damage. You can call us anytime 24 hours a day, 7 days a week at (847) 564-0204. ← Why Does My Fireplace Smoke and What Should I Do?